“They were very persuasive,” she told 7.30. “It was like I couldn’t get rid of them. Just very smooth talking. “He said that his company could make me another $24,000 as opposed to what the company I was with at the time could make me,” she said. 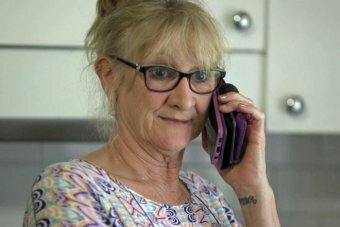 When the banking royal commission began repeatedly calling out AMP’s behaviour last year, Ms Bradley-Smith realised she had made a terrible mistake. “I started to get really alarmed. They didn’t tell me about any risks at all,” she said. 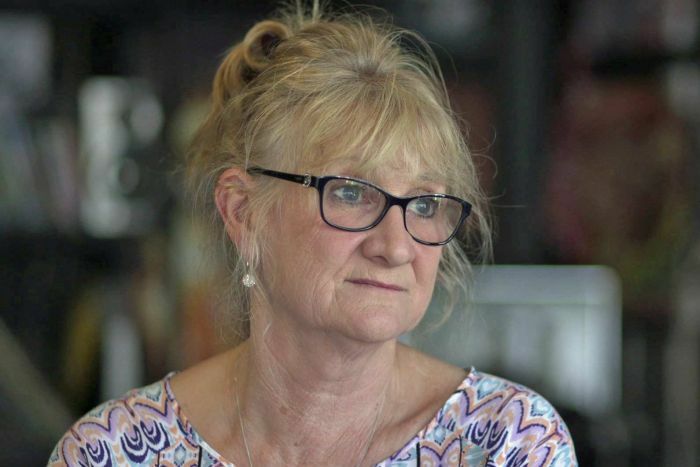 “After them telling me that they were there to make me money, I lost … $7,000 and that’s not what I was there for,” she said. After being contacted by 7.30 about Ms Bradley-Smith’s situation, a manager at Smart Solutions committed to immediately refund her fees. “Be very careful where you put your super. Be very careful,” she said. About a third of Australian super accounts, approximately 10 million, are what are known as “unintended multiples”. “I’ve accumulated about eight super accounts in my working history,” he told 7.30. Josh Mennen, a lawyer with Maurice Blackburn, said Mr Halloran’s case was not unusual. “Like most Australian workers, Greg has not been engaged with his superannuation,” Mr Mennan told 7.30. 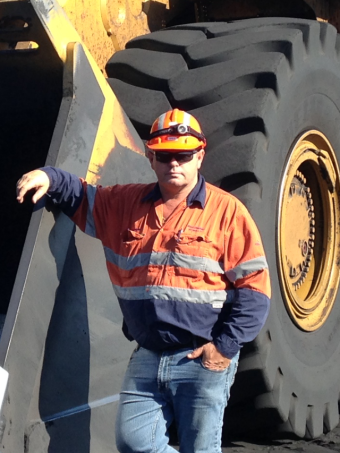 “As he’s moved from job to job he’s become a member of a new superannuation fund. And he has not consolidated his existing funds into a new fund as he has moved. “I don’t have that nest egg because most of it’s been chewed up by fees,” Mr Halloran said. “One in four Australians are not aware whether or not they have life insurance through their superannuation,” the Productivity Commission chairman Michael Brennan told 7.30. “They can’t fully claim on both [accounts],” Mr Brennan said. “If anything goes wrong, at least you know they’re going to look after you,” Mr Halloran reasoned. But only two of Mr Halloran’s five policies have paid out. “They took my money for years and years and years, and now the time I need them they’re not there for me,” he said. “It annoys me because you’re paying, you know, in that case $650 a month to be covered if anything goes wrong. “Something has gone wrong and now they’re declining to pay. 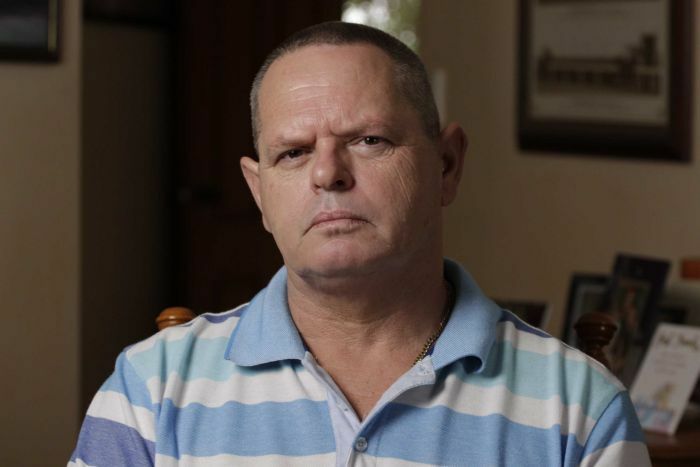 Watch part two of 7.30’s superannuation special tonight.